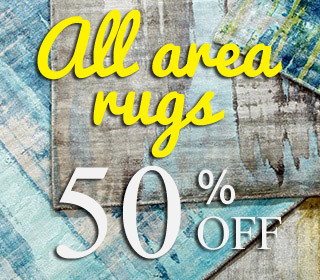 About Us – Galaxy Discount Carpet Store provides Connecticut's largest selection of carpet, hardwood, laminate, vinyl, remnant and area rugs. We are located at 2608 Berlin Turnpike in Newington, CT. Welcome to Galaxy Discount Carpet Store, we are a family owned and operated business since 2001. We are located at 2608 Berlin Turnpike, Newington, CT 06111. 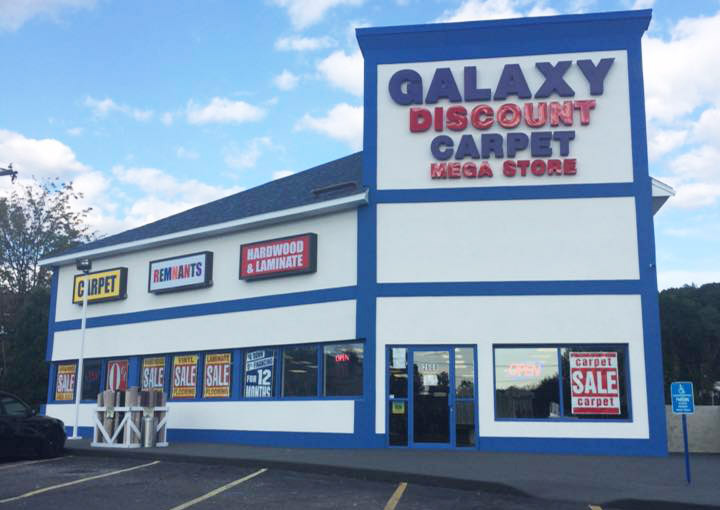 At Galaxy Discount Carpet we provide the state’s largest selection of wall to wall carpet, hardwood floors, laminate, vinyl flooring, remnants and area rugs for all Connecticut’s carpet and flooring needs. We know that choosing the perfect floor for your home or office is an important decision; with this in mind, we present our customers with a 30,000 square ft. showroom with an endless selection of quality flooring choices. We have products to suit every customer and every budget. No job is too small or too large. With our great staff and our in house installers we provide the best service. Every customer that walks through our doors cannot believe how large and endless our 30,000 square foot flooring mega store is. The selection we offer does not exist anywhere else in Connecticut! With so much to choose from we provide lengthy hours so you can stay as long as you need. In order to give our customers the best price and products we buy in truck loads providing you a vast variety to choose from, many budgets to stay in (or out), and an immense selection of different colors, patterns and textures. With over a million dollar inventory at all times, we stock all of the most reputable and largest manufacturers including, but not limited to, Shaw, Mohawk, Beaulieu, Southwind, Kane, J&J Invision, Kraus, Milliken, etc. We ask all our customers to shop their sale items and then come compare our regular prices. Galaxy Discount Carpet guarantees to beat anyone’s price. Not only do we have the lowest prices but we have exceptionally great service and we stand behind all of our customers. on all wall to wall carpeting. Our hours are structured to fit your busy schedule we are open 7 days a week. At Galaxy Discount Carpet you won’t have a problem finding what you are looking for. We offer the most exotic rugs from all over the world, you can shop online now at galaxyrugs.com. 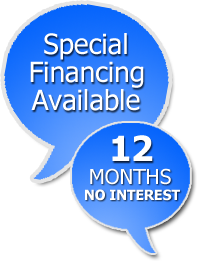 Need an in-house estimate? Just fill out our online form and we will schedule you in at your convenience. Why Choose Galaxy Discount Carpet?